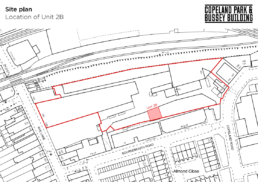 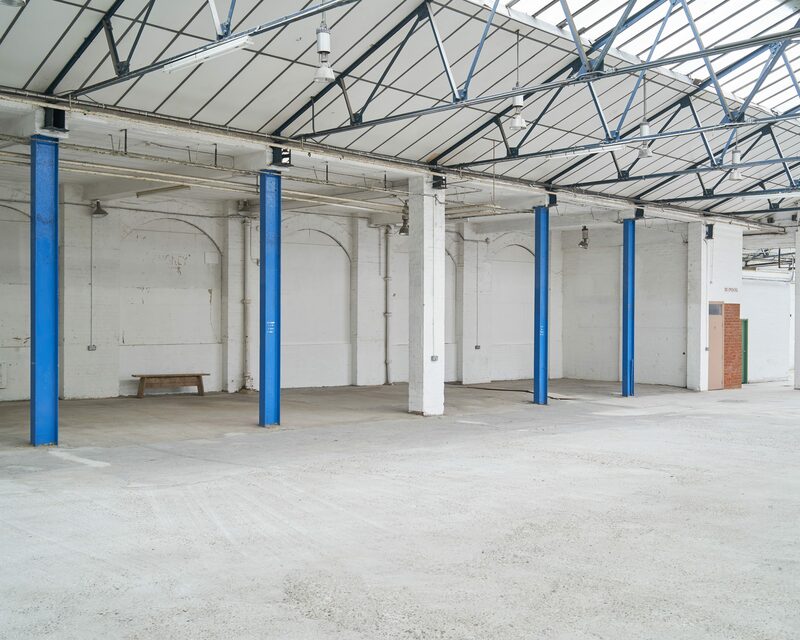 A light industrial space measuring 1,926 ft2 (179 m2), formerly held by The Yard who are moving to a larger adjacent unit, has become available in the centre of our site. 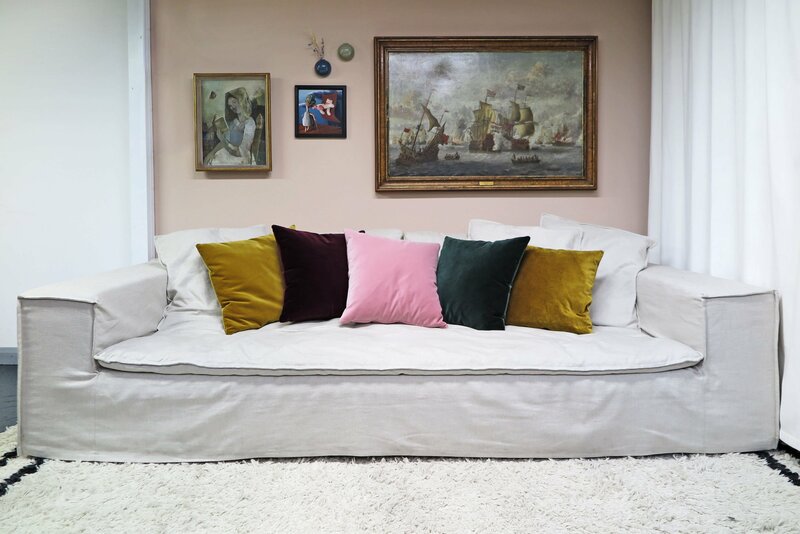 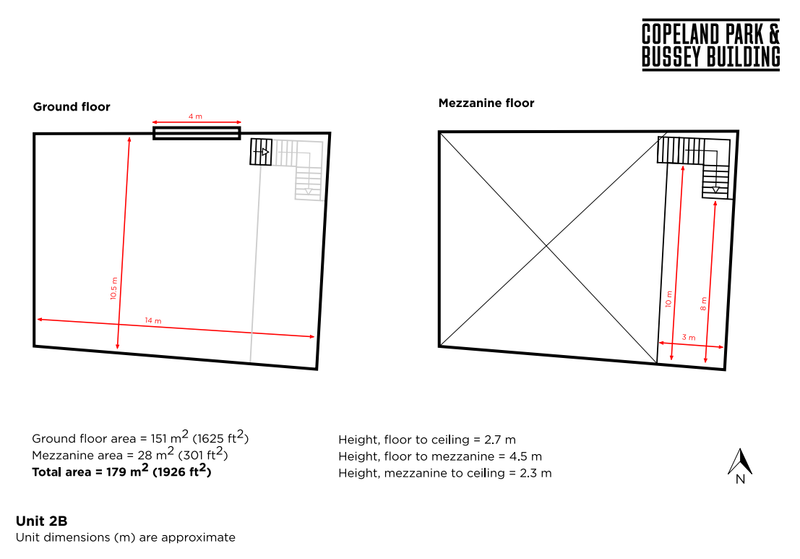 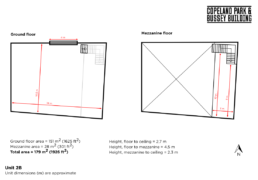 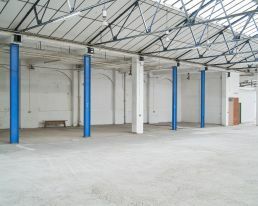 Arranged over a ground and mezzanine floor, the unit provides open plan accommodation and high ceilings. It includes a large shutter access with concrete floor, breeze block walls, and a light corrugated warehouse ceiling with roof lights providing natural light. 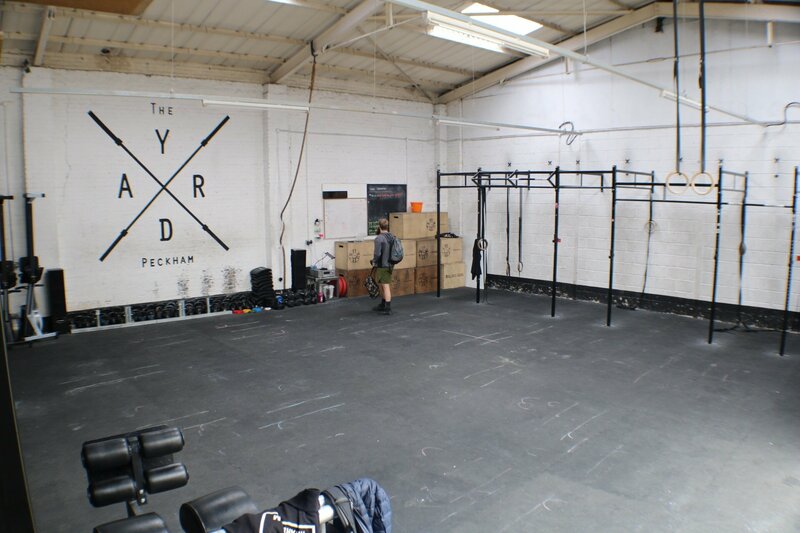 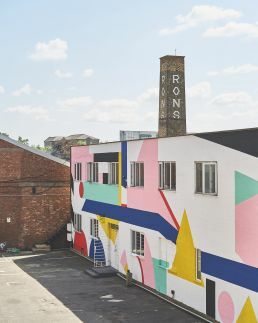 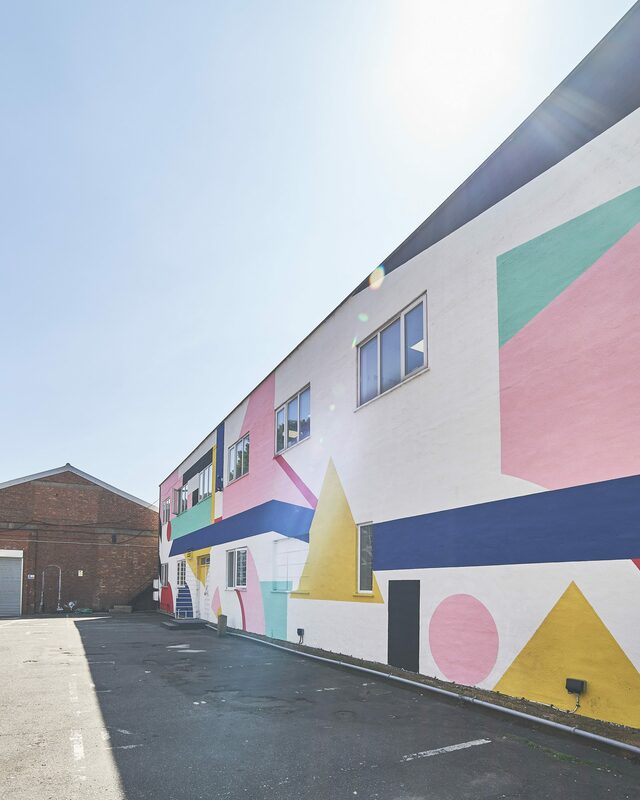 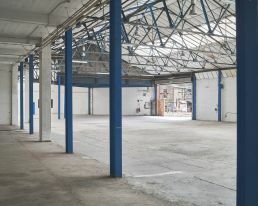 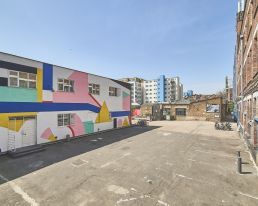 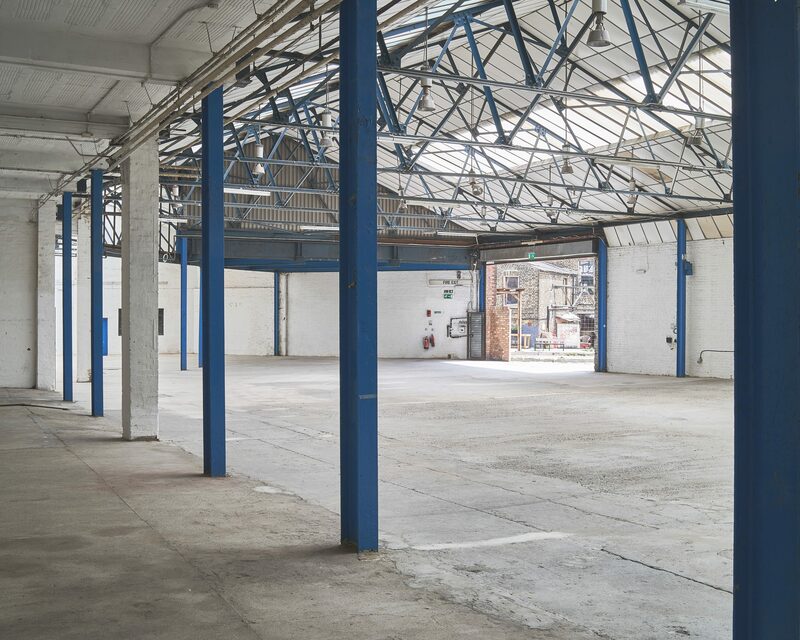 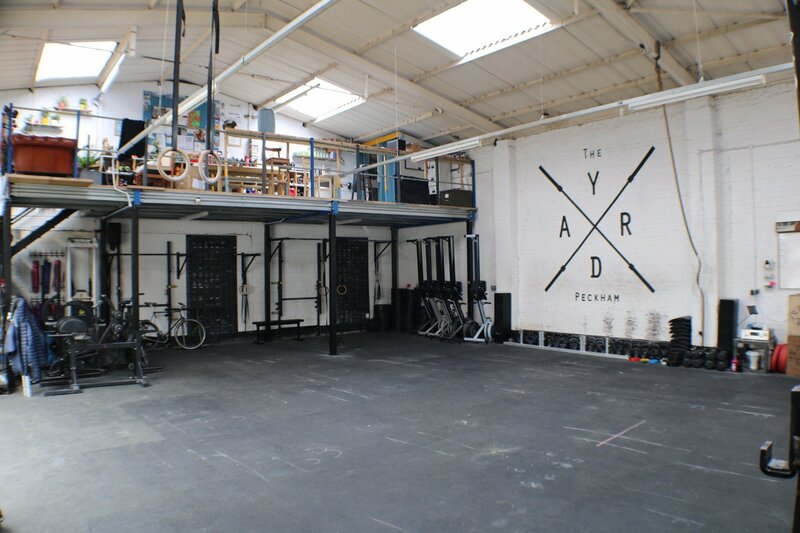 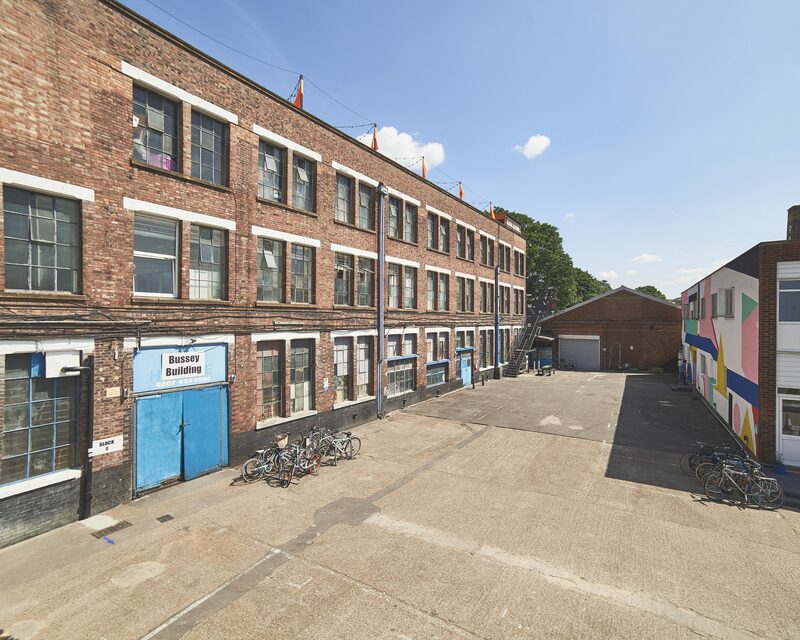 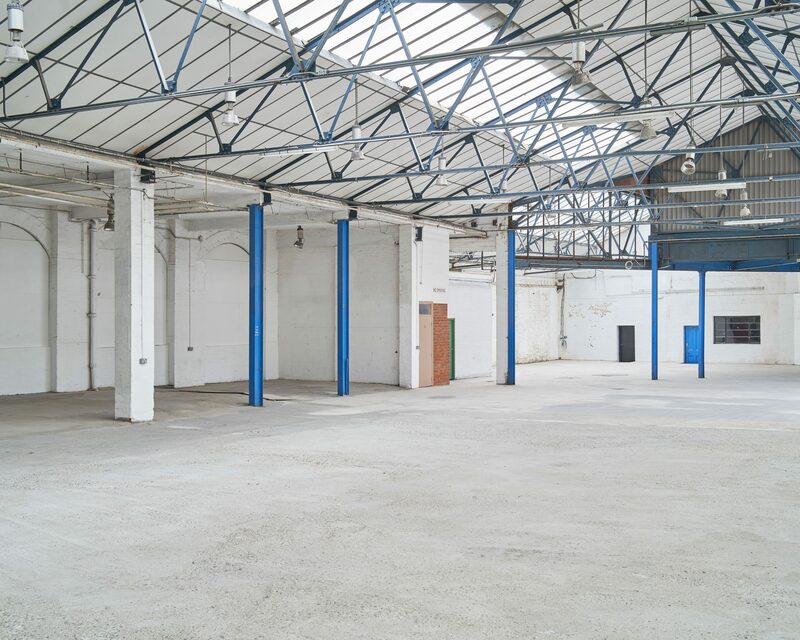 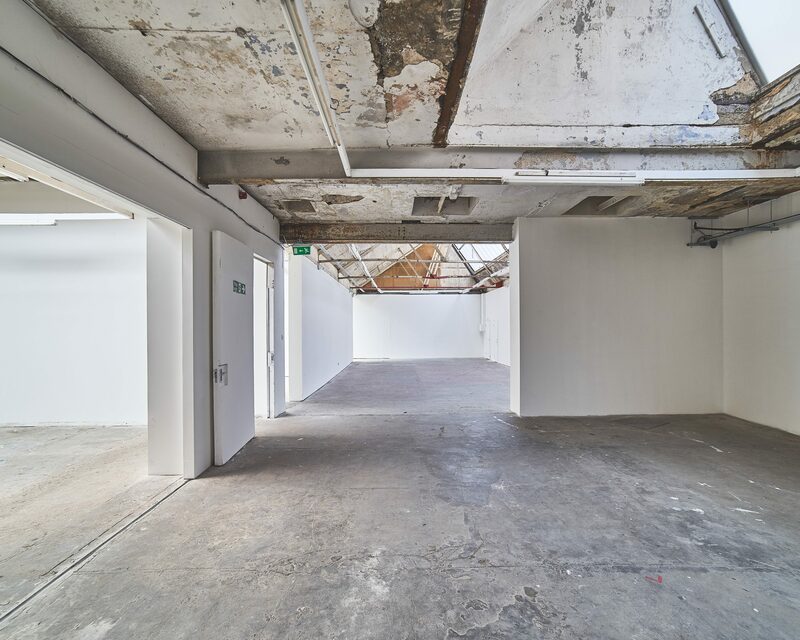 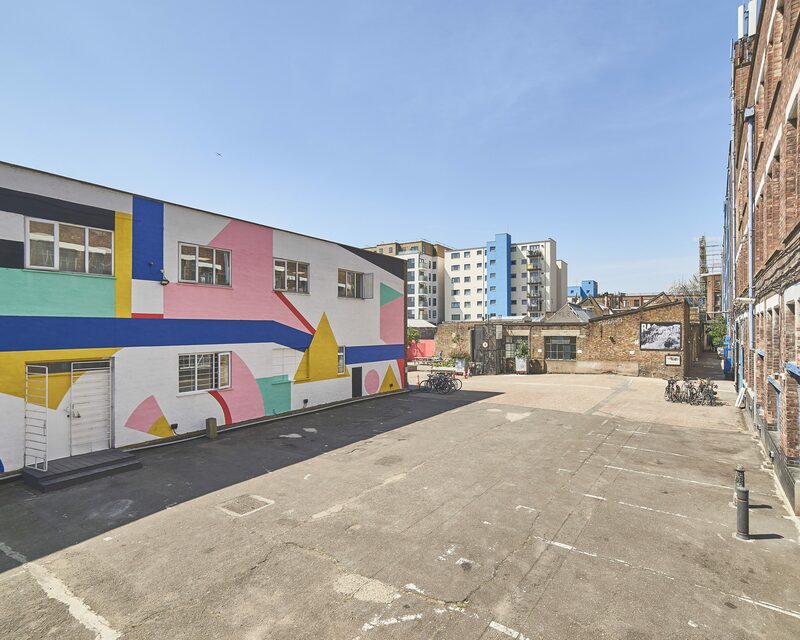 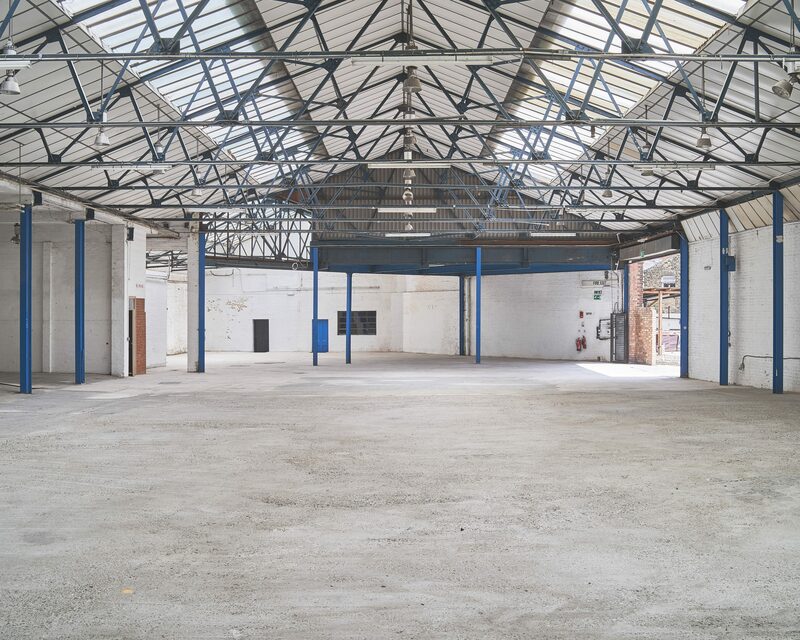 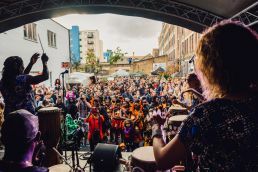 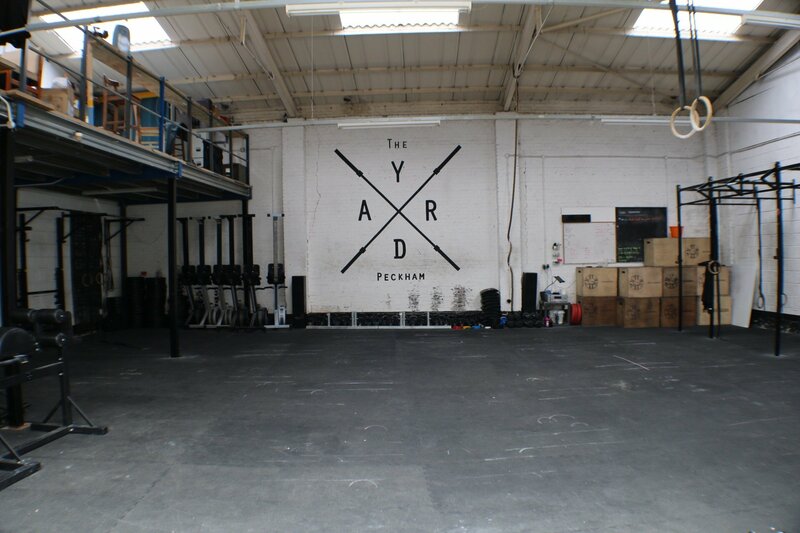 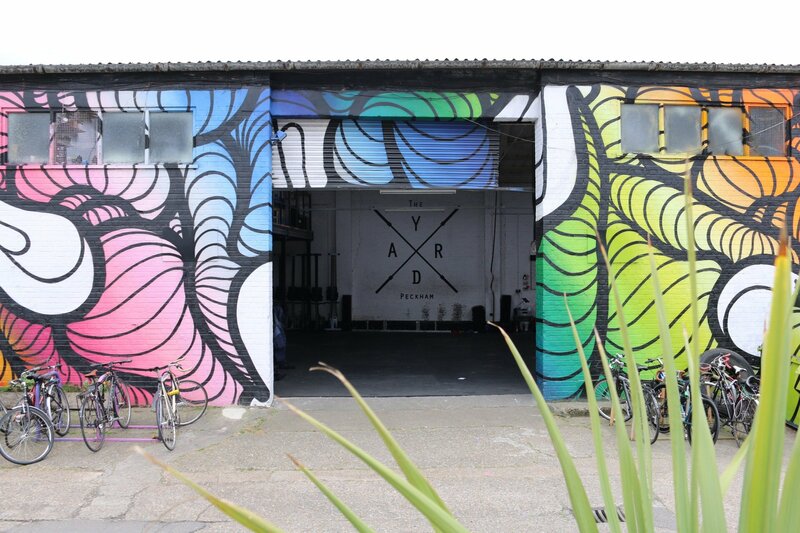 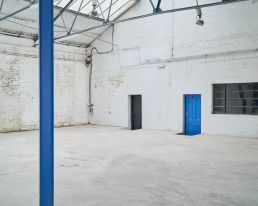 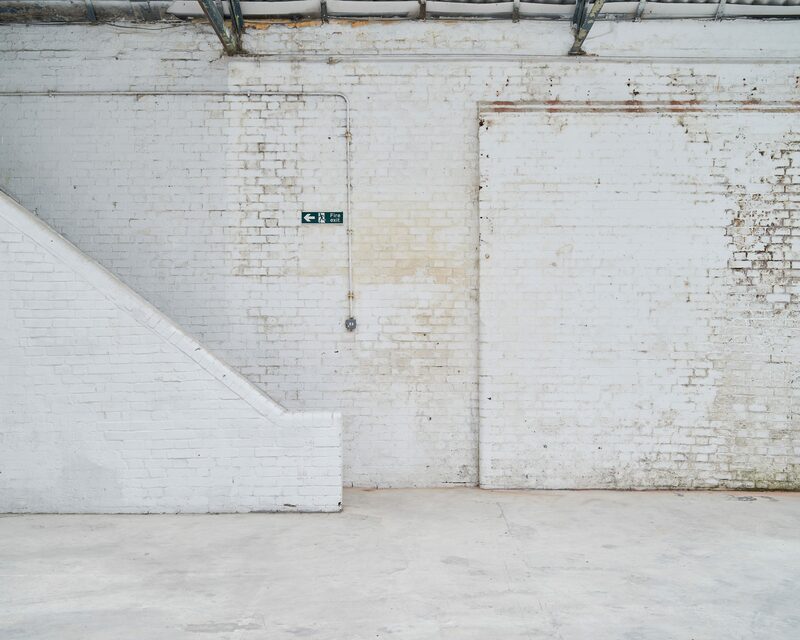 A prime unit on the site, it is ideal for ambitious entrepreneurs looking to make their mark; ready to take advantage of the activities, creative facilities and community spaces Copeland Park and Bussey Building have to offer. 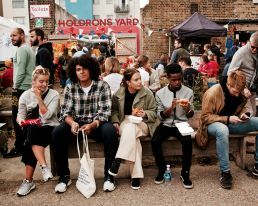 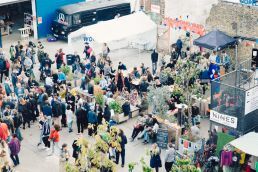 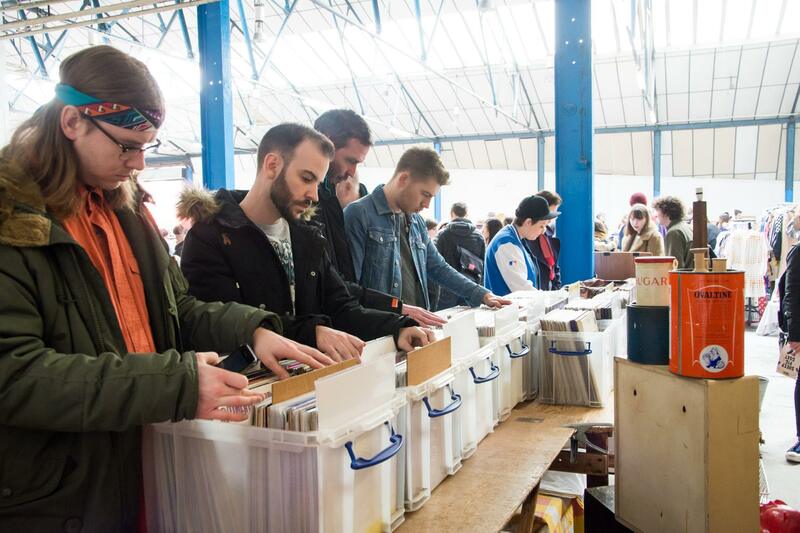 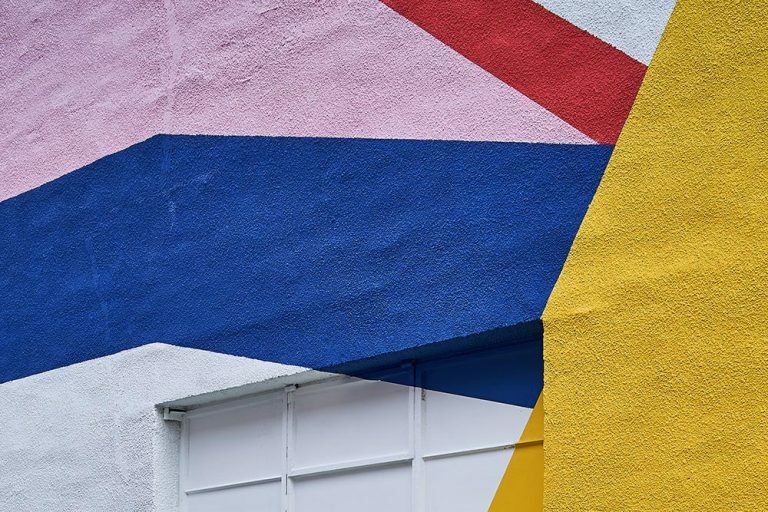 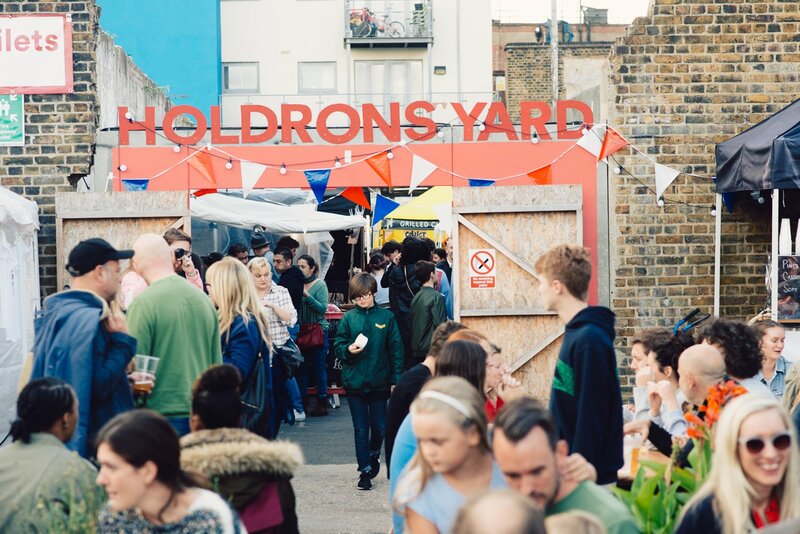 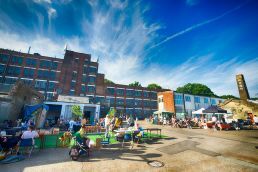 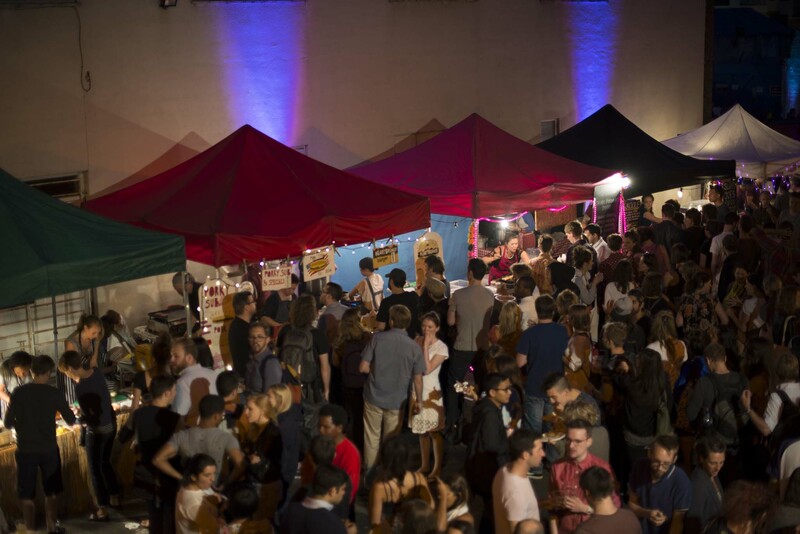 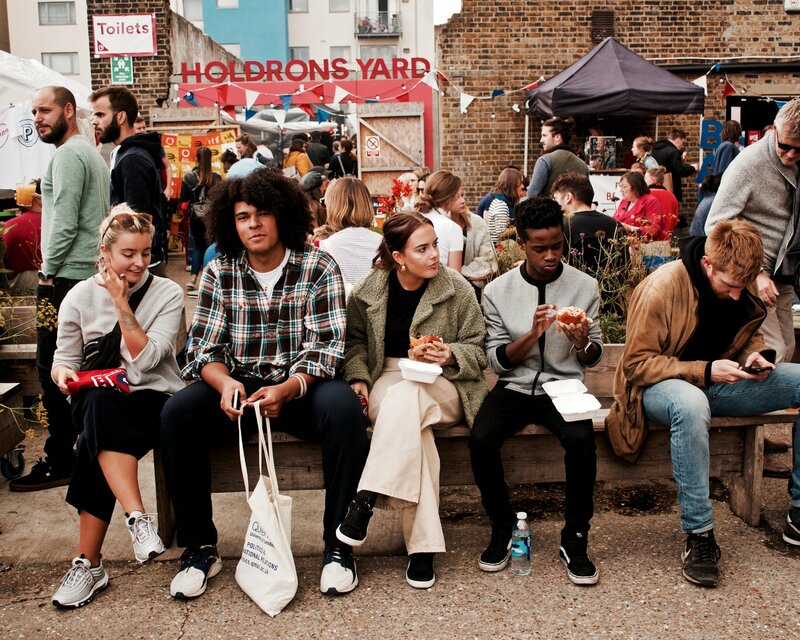 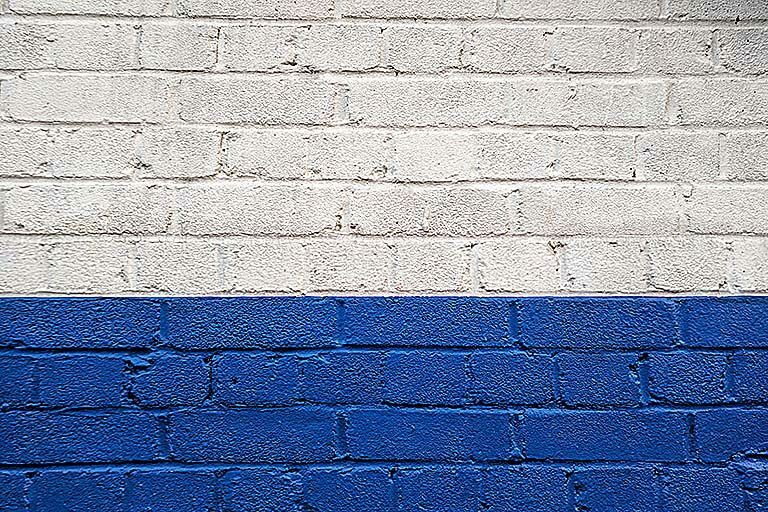 Peckham has become one of London’s most inspirational places to live, relax, shop, eat and work. 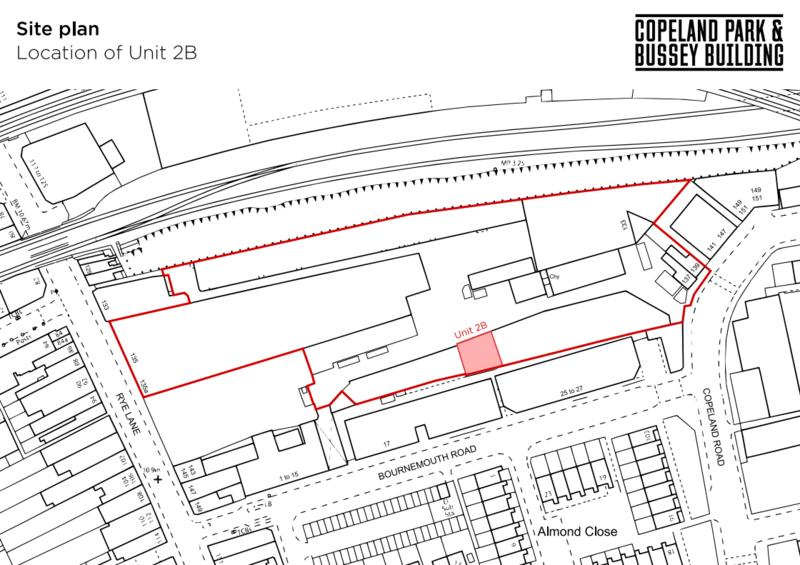 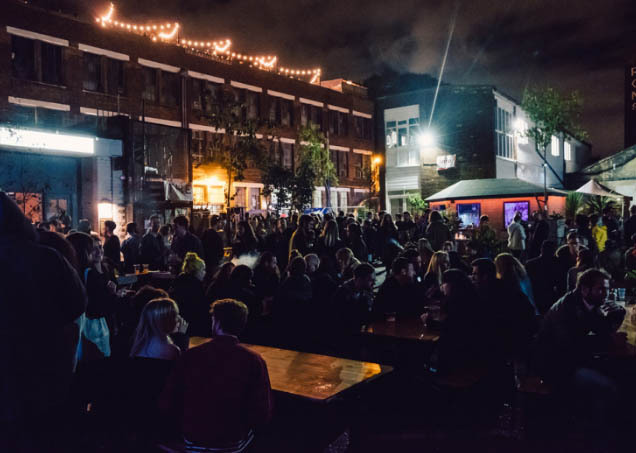 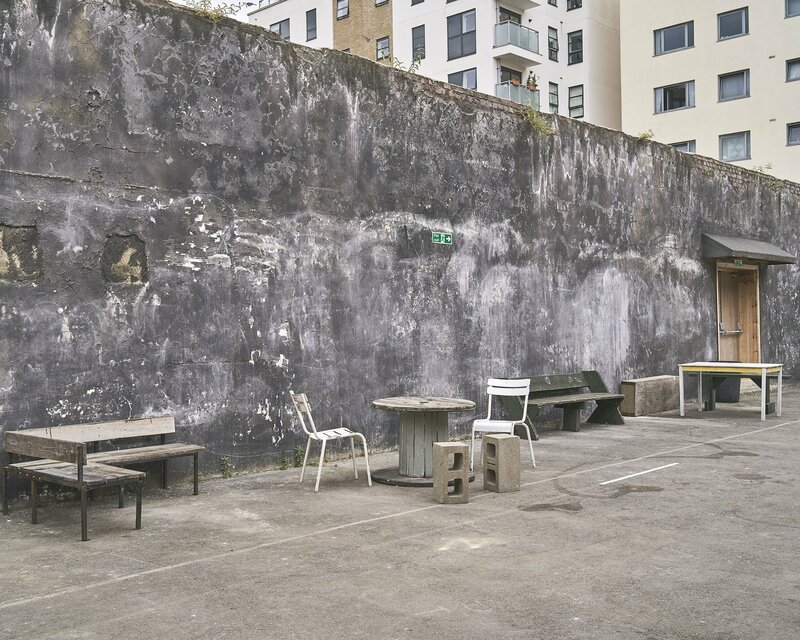 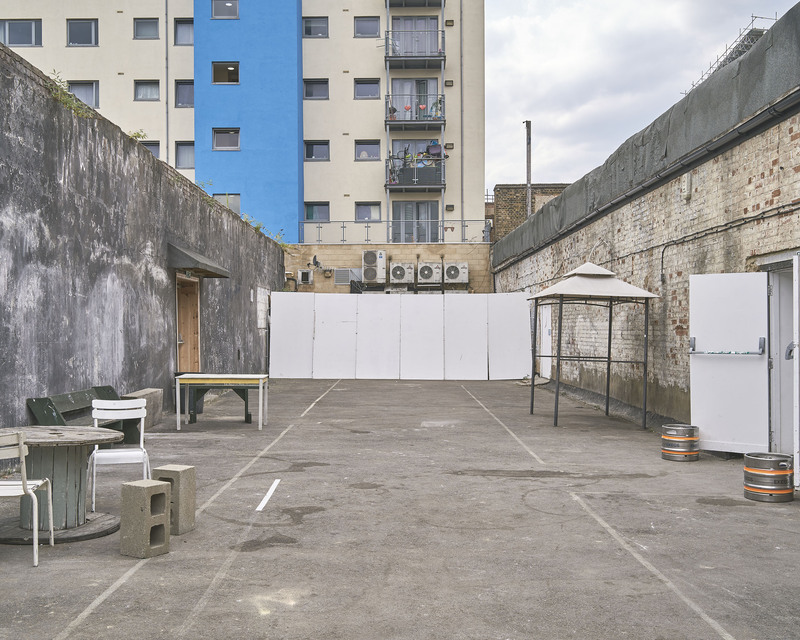 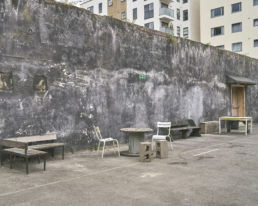 Located in the heart of Peckham, Copeland Park & Bussey Building dominates the local catchment. 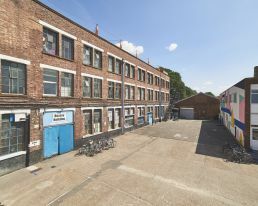 Nearby Peckham Rye station also provides excellent connectivity across the city and beyond. 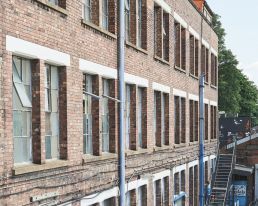 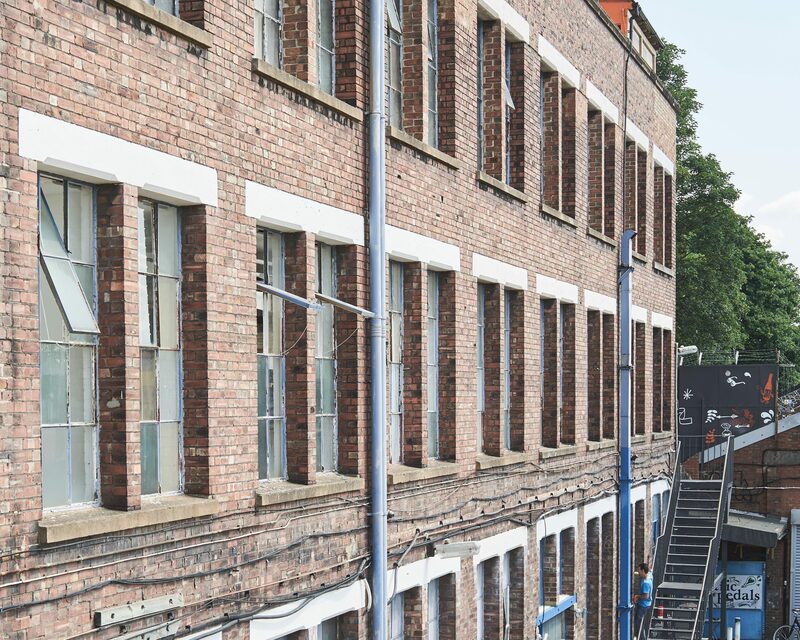 As part of the Copeland Park community, which is now home to more than 750 creatives, our tenants can build instant working relationships with like-minded businesses to work smarter and create exciting opportunities. 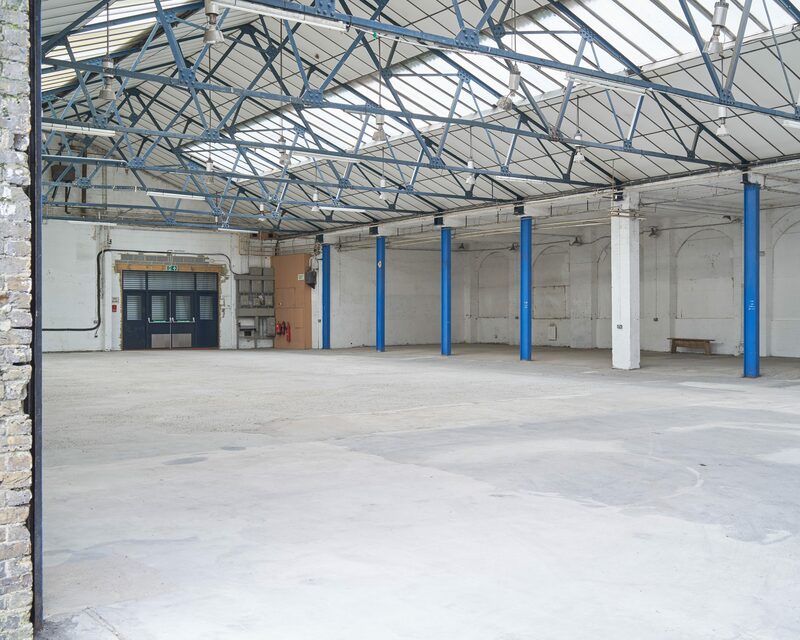 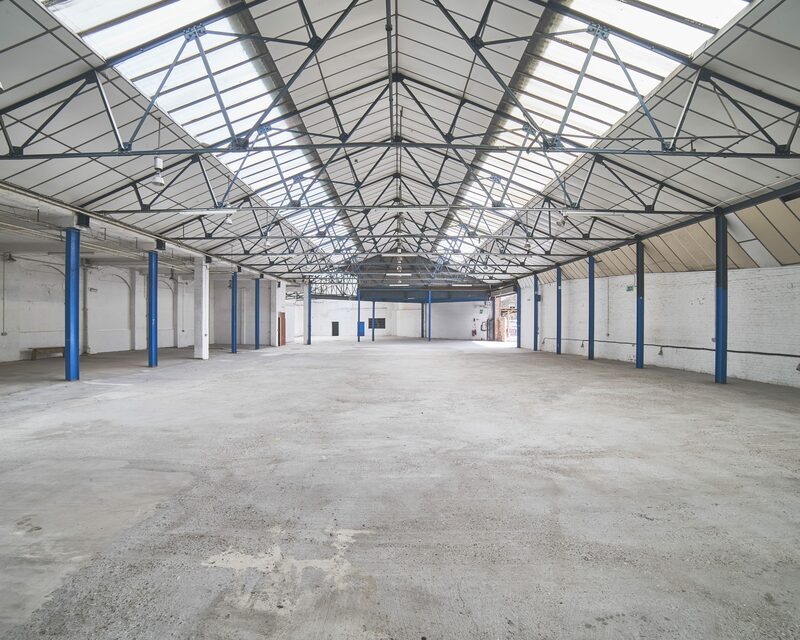 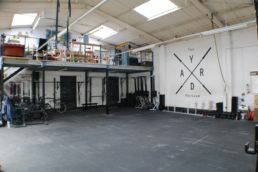 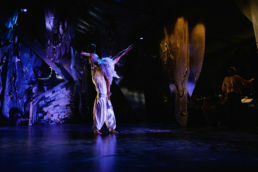 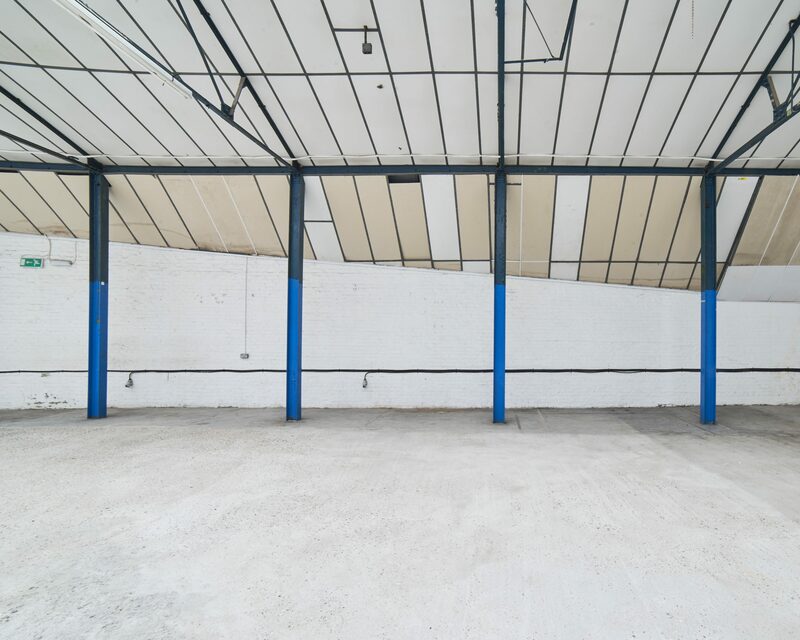 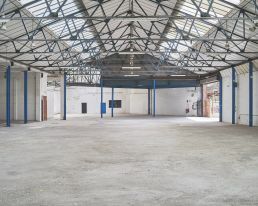 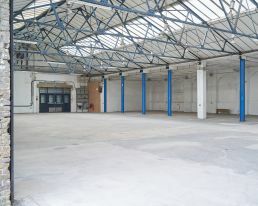 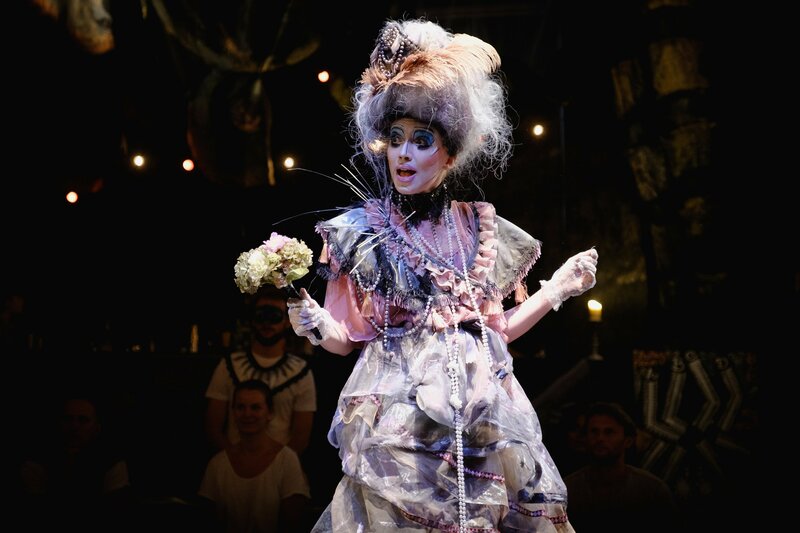 This is a huge 11,500 sq ft warehouse space suitable for events and filming. 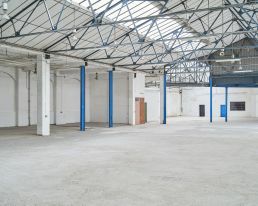 The unit has a large empty warehouse floor as well as several small back rooms, a toilet block and an office space. Additionally there is around 1000-2000 sq ft foot of roof-top space that’s accessible from an internal staircase. 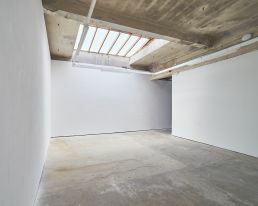 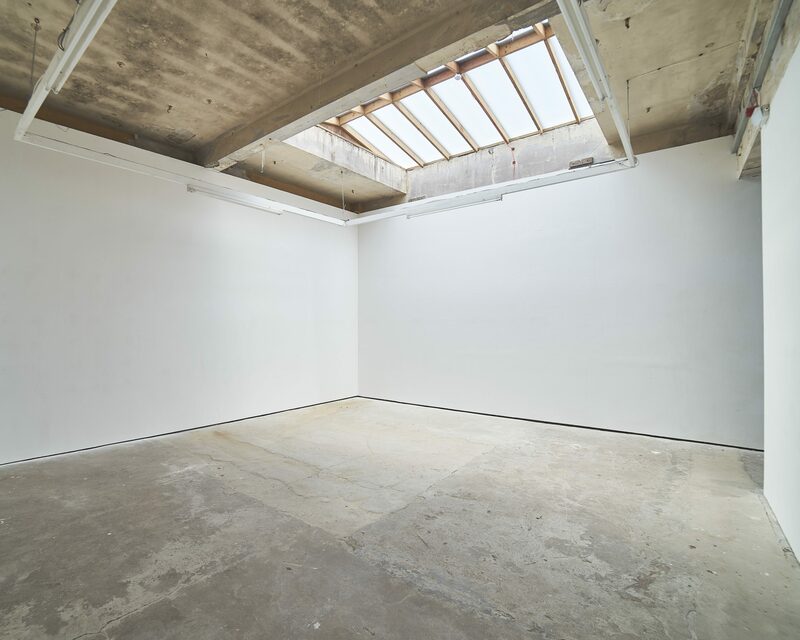 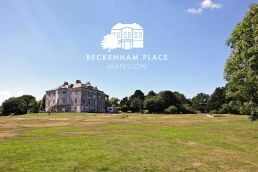 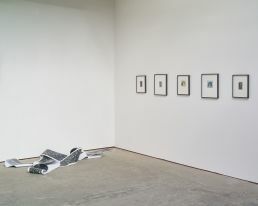 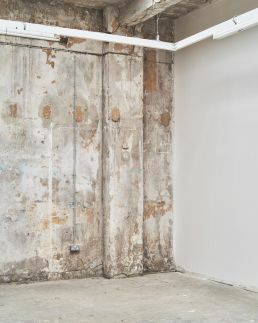 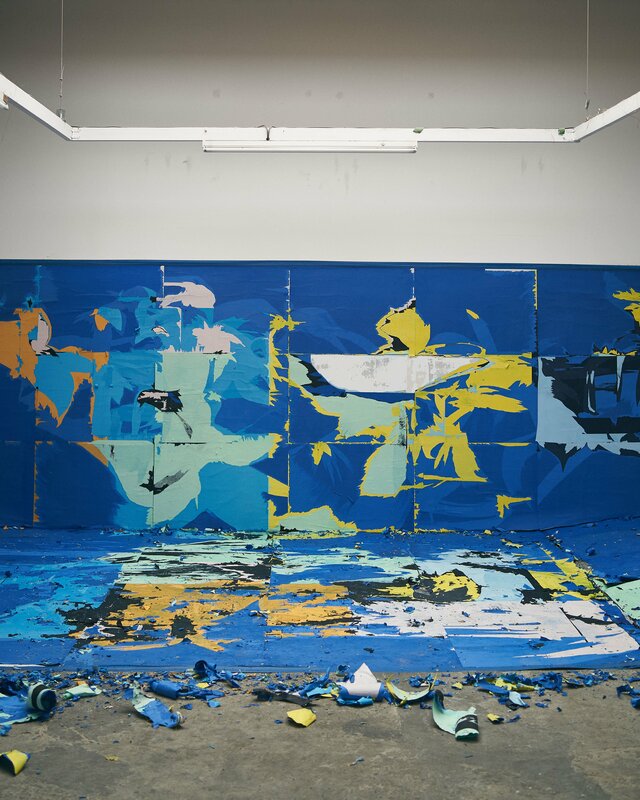 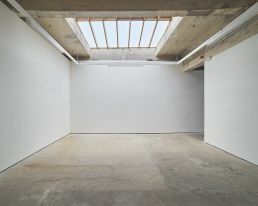 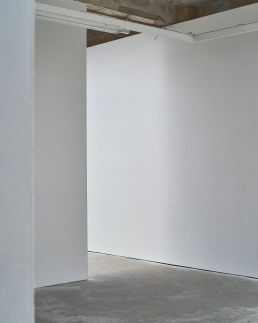 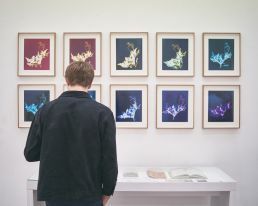 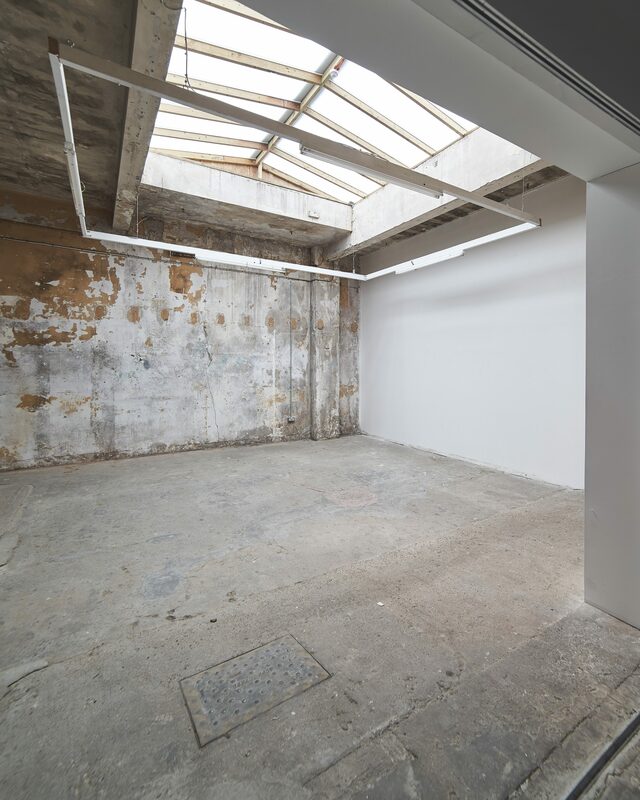 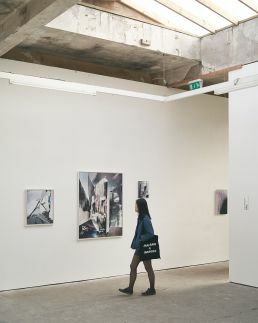 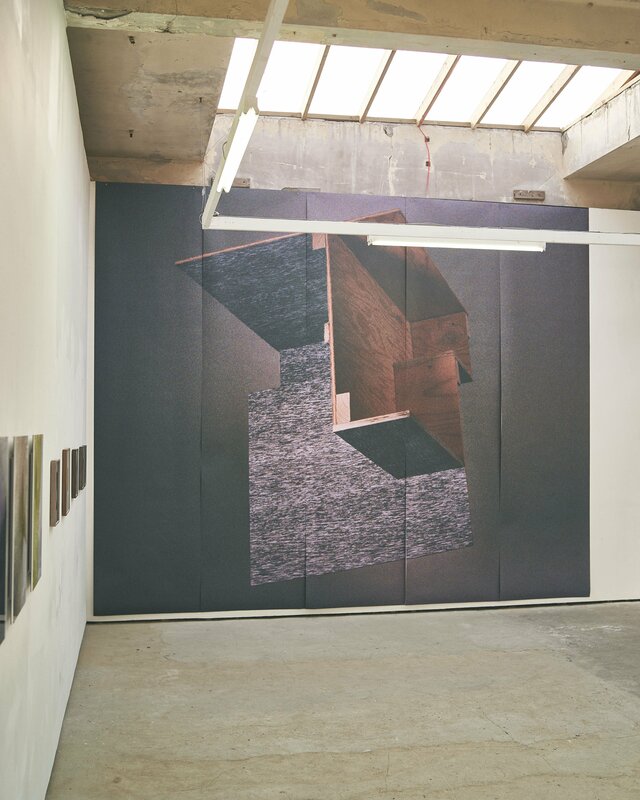 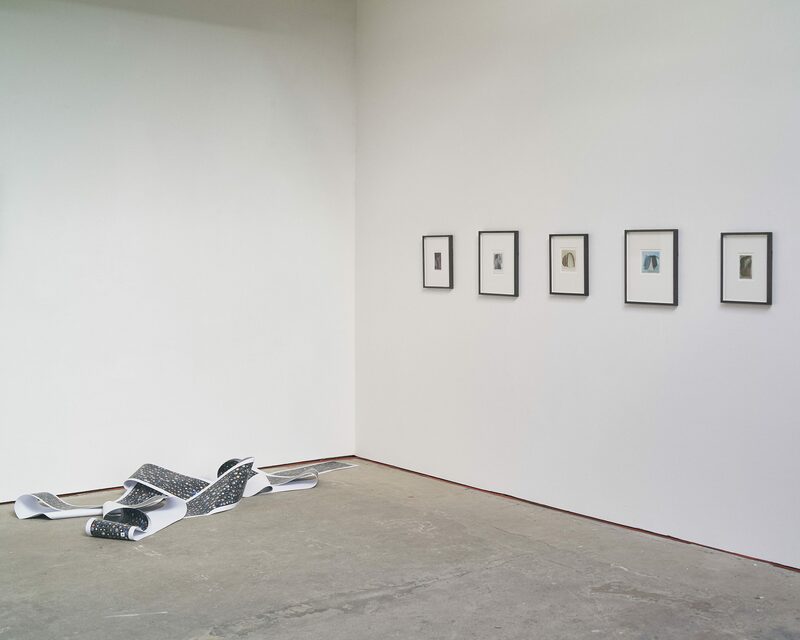 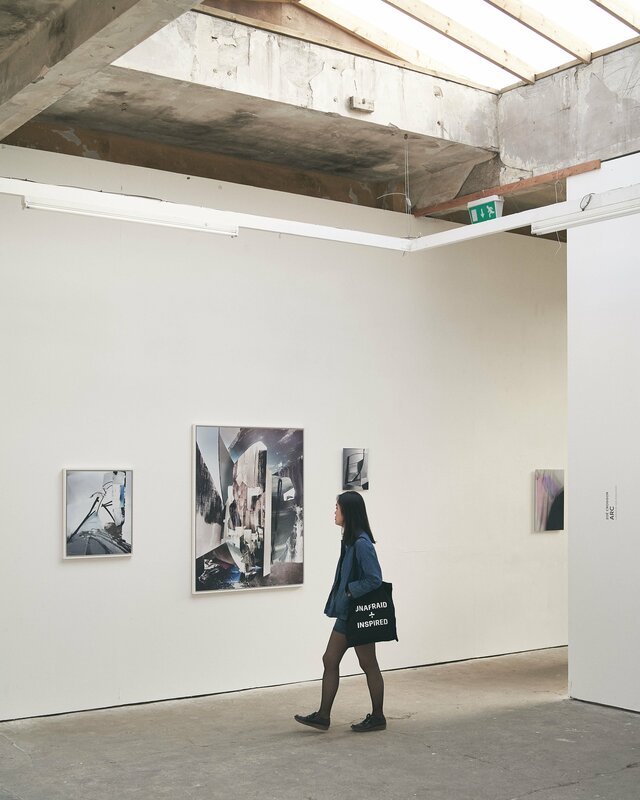 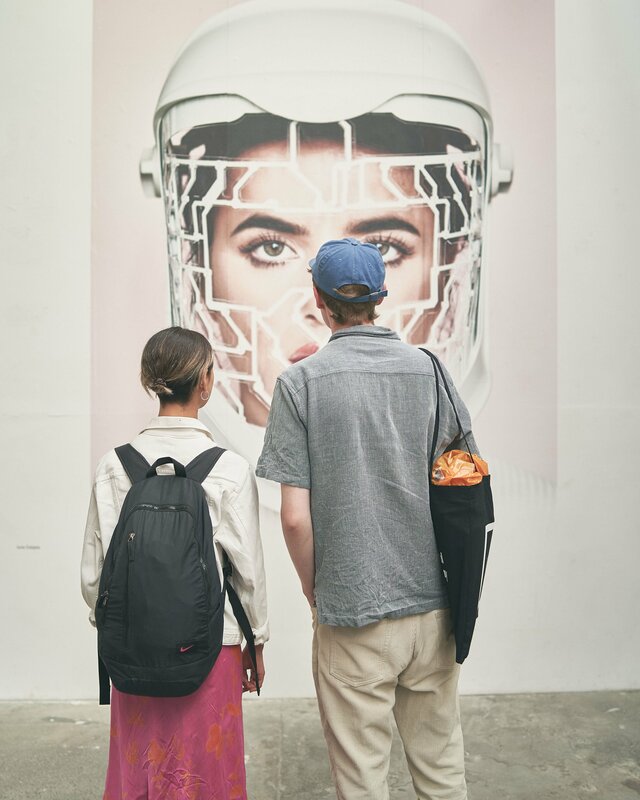 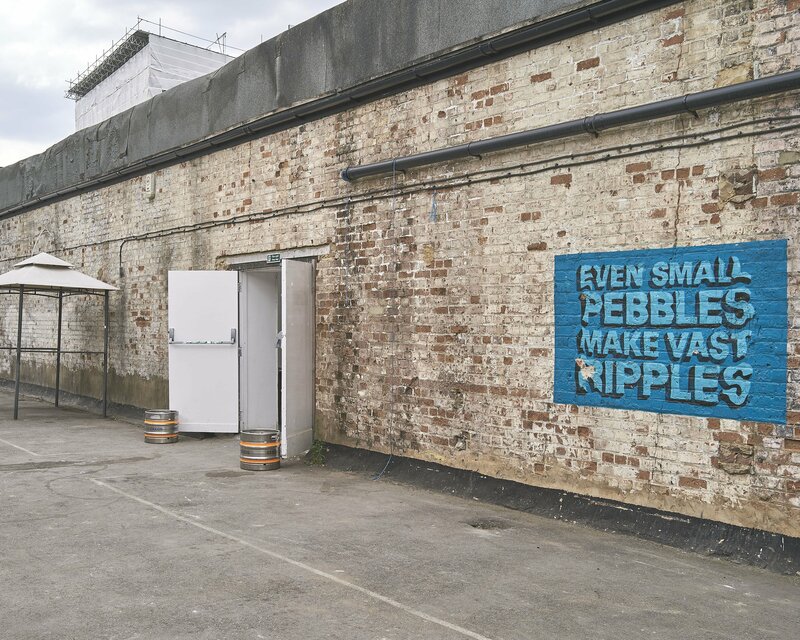 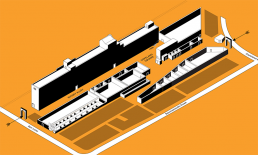 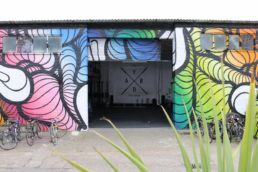 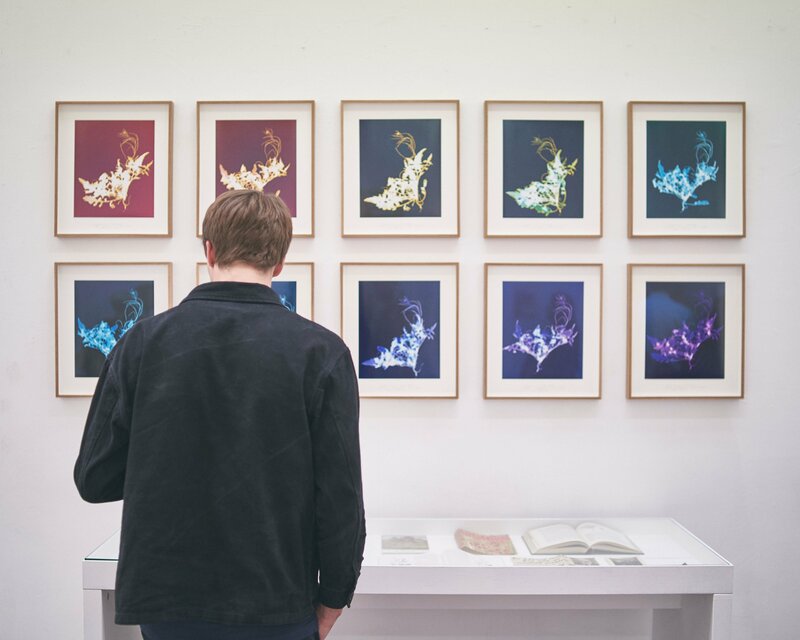 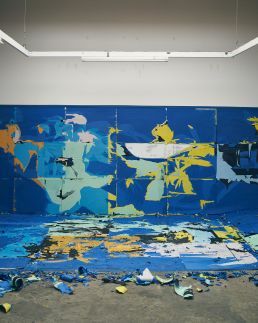 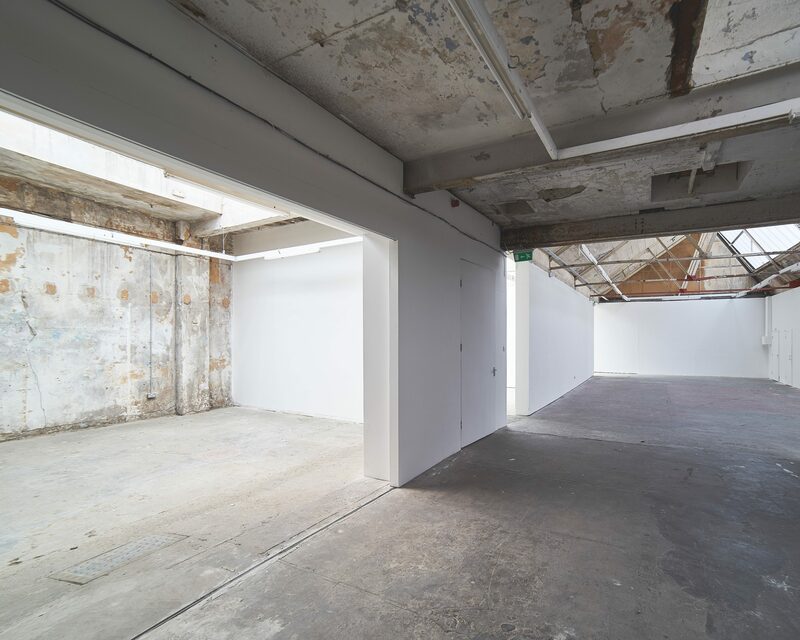 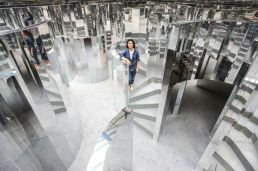 Our most high-profile space, this is a large, partitioned white-walled gallery space with multiple areas, shutter-door access and male, female and disabled toilets. 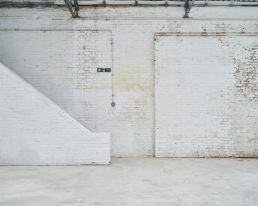 All the walls are painted white apart from the lobby entrance which has an unfinished, exposed brick look. 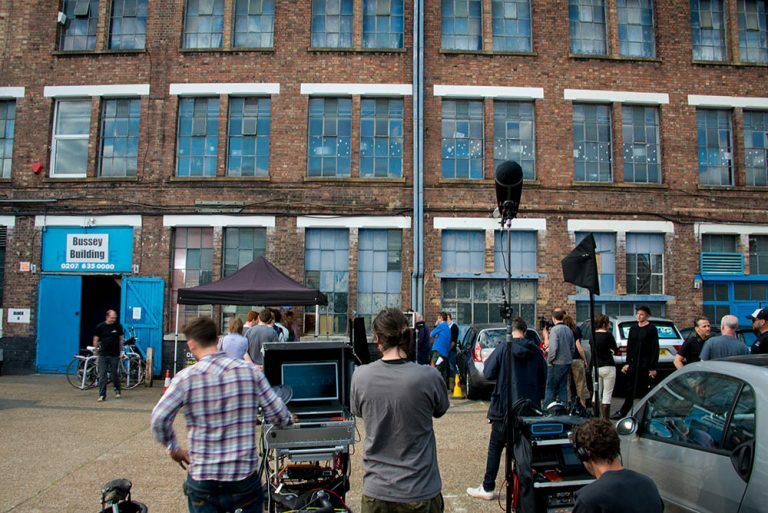 The roof has sunlights and exposed rafters and the new shutter system means you can cordon off an area depending on the nature of the show. 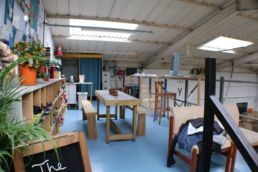 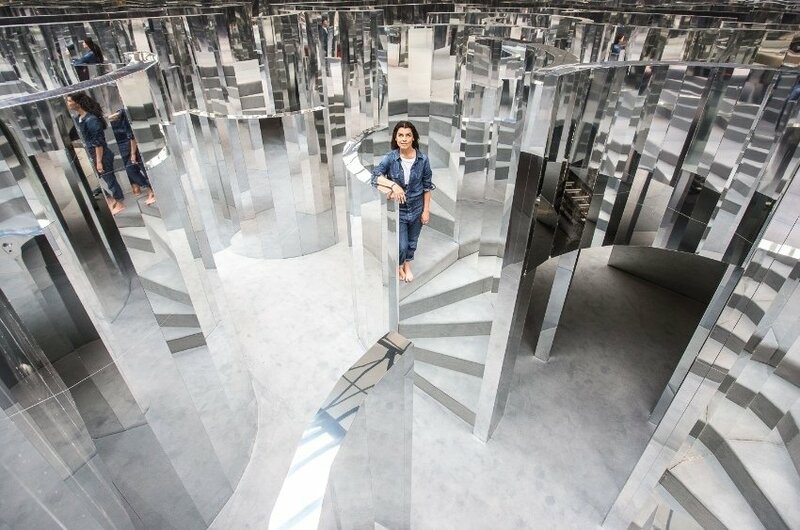 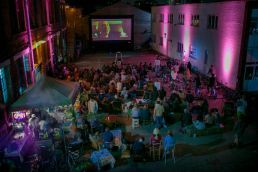 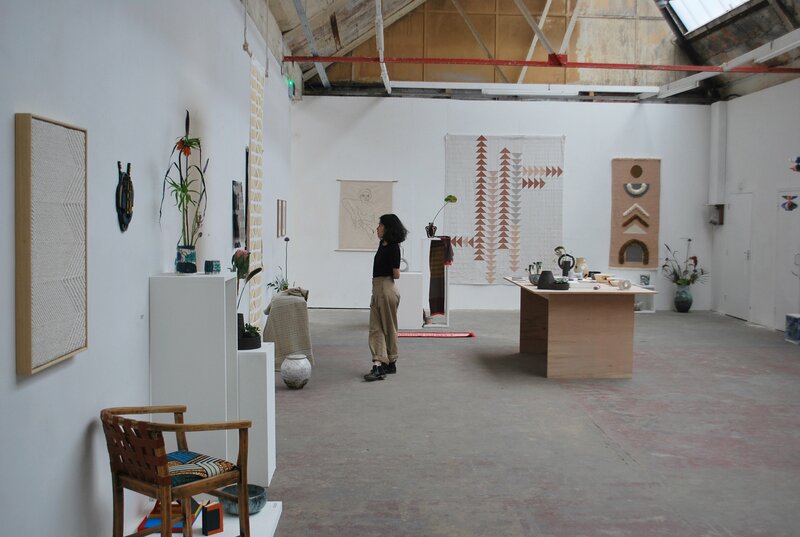 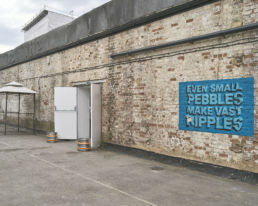 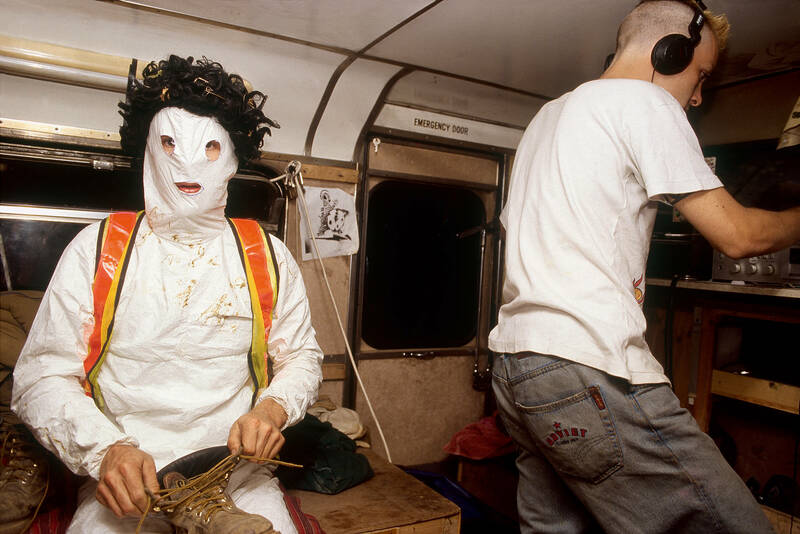 This is an ideal location for small and large-scale art exhibitions, workshops and filming.